We are manufacturers, exporters and suppliers of Collar Type Load cell Machines. These machines are fabricated using the latest technology and advancements and offer a high performance and operational efficiency. Our organization is assembling, supplying and sending out Automatic Collar Type Packaging Machine. These are created utilizing premium quality crude material and are generally used to apportion powders, granules, pieces and glue. Our organization is assembling, supplying and sending out Collar Type Pouch Packing Machine which is made utilizing high review crude material. These pneumatically worked machines can be synchronized to pack robust items and are known for strong and dependable execution. 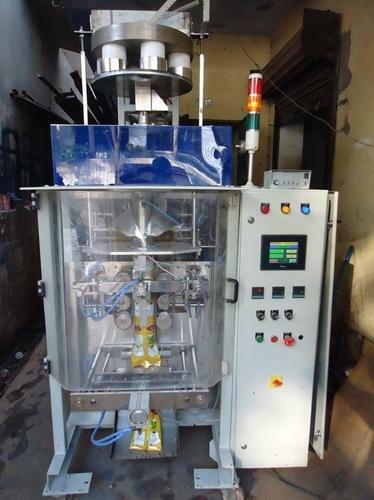 Our organization is counted amongst the most distinguished manufacturers, suppliers, and exporters of Collar Type Packaging Machine. High-quality stainless steel that is sourced from reliable vendors is used in the manufacturing process. 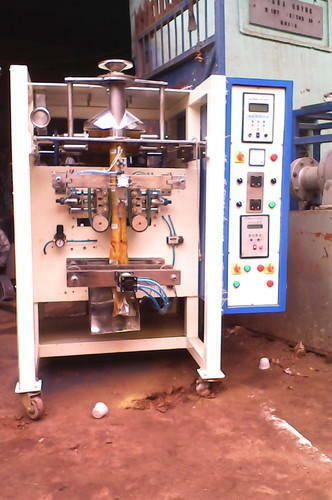 Post-production, these machines are stringently inspected on certain parameters of quality. 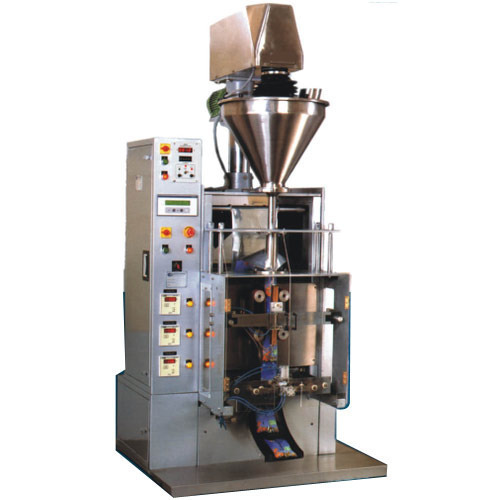 Looking for “Collar Type Packaging Machines”?